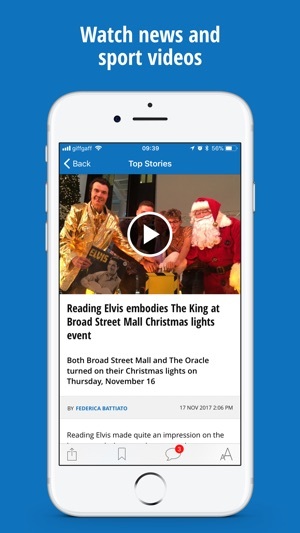 Get the very latest news from Reading & Berkshire, business and sport 24/7. Keep up to date with your football matches & rugby games, and find out what's on in your area. 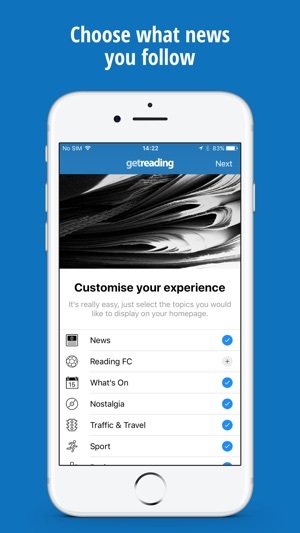 Completely customisable, the Get Reading App allows you to tailor what news you consume and when. You can even follow your favourite Berkshire teams, so that you can keep up to date with what you care about - whether that be Reading FC, Reading RFC or Bracknell RFC. 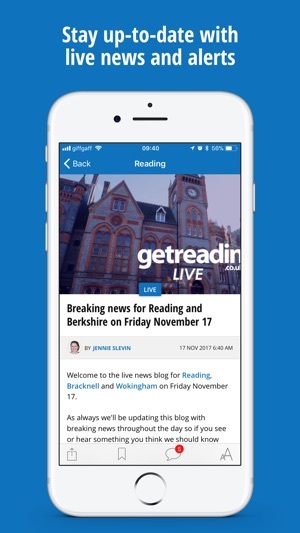 The Get Reading app is the best way to follow breaking news from Reading & Berkshire, including live blogs, live video and traffic & travel. • Bookmark and article for reading later, and have them synced to your other iOS devices. We are back with our own app once again. This release adds some new features, bug fixes and general tidying up all round. Watch this space for some big developments in the coming months. 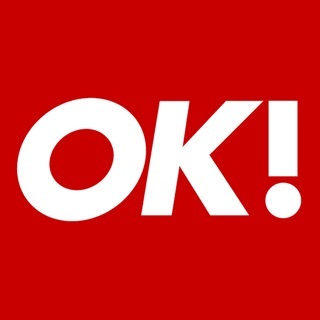 Really handy app which keeps me updated on news from around Reading. 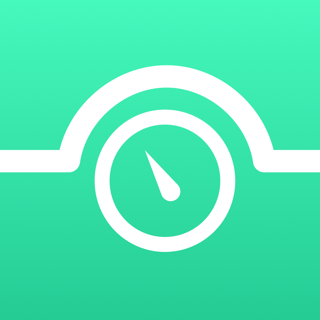 Good app, but elusive weather reports spoil it. Why not have a “Weather” link on the main bar at the top? 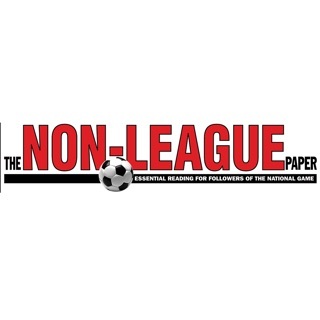 Despite deselecting Reading FC ( I have zero interest in soccer ), most of the stories refer not just to Reading FC but to every other club in their league. Obviously, these guys get most of their hits from Reading FC, so should stop pretending to be a news site and just publish endless soccer gossip. The other content is largely laughable anyway - rail delays, motorway shut. No real journalism about the huge issues affecting Reading and the dodgy politicians running the place. 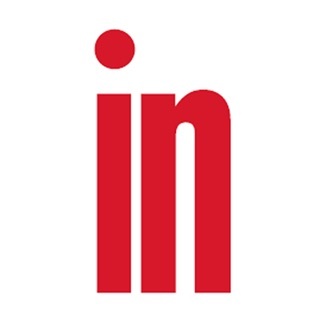 They are owned by Trinity Mirror, who closed down the last local paper and left us with this. I think I could do better and might actually try to see if England’s biggest town could have the media it deserves.